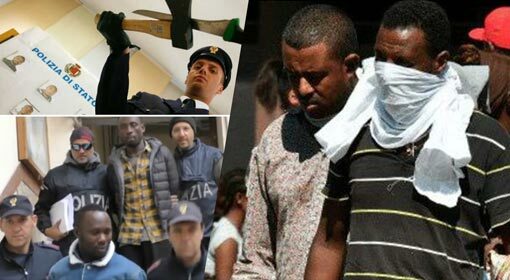 Budapest: The voluntary organisations pushing immigrants from Africa into Europe are nothing but ‘White Collared’ human traffickers, accused Italian Minister for Interior Security, Matteo Salvini. 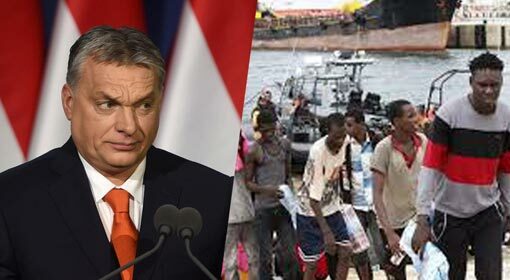 Hungarian Prime Minister, Viktor Orban has supported this accusation and congratulated Salvini. At the same time, Prime Minister Orban also warned that Europe will have to face severe problems due to the throngs of Islamic immigrants entering European countries. A few weeks ago, German Chancellor, Angela Merkel had said that Islam is a part of Germany. 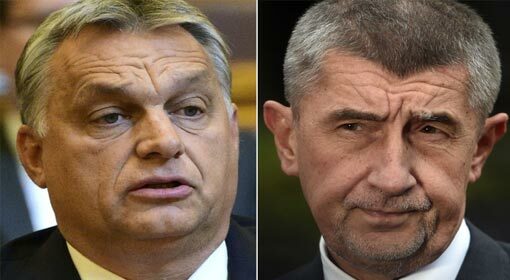 Referring to Merkel’s comment, the Hungarian Prime Minister warned that Germany becomes a part of Islam by applying the same logic. Italy has a new government and this government has taken a firm stand against immigrants. 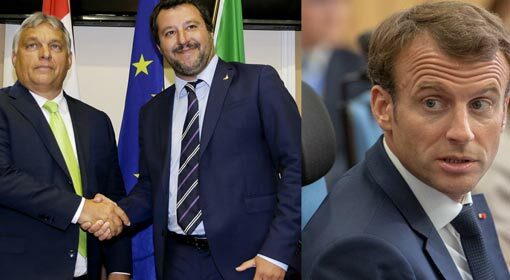 Italy has threatened to boycott the Mini Summit to be held on Sunday on this issue with a blunt refusal to accept immigrants. The Italian Minister for Interior Security, Matteo Salvini has showered crushing criticism on the voluntary organisations, which are pushing immigrants into Europe. 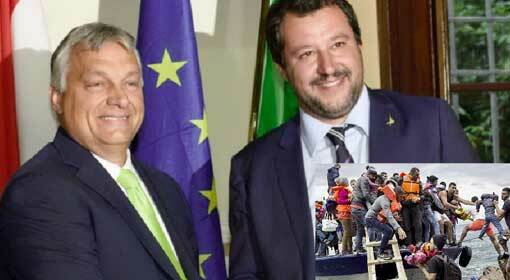 Salvini expressed his anger by calling the voluntary organisations ‘White Collared Human Traffickers’. Moreover, Salvini heavily criticised the European Union for backing such organisations. 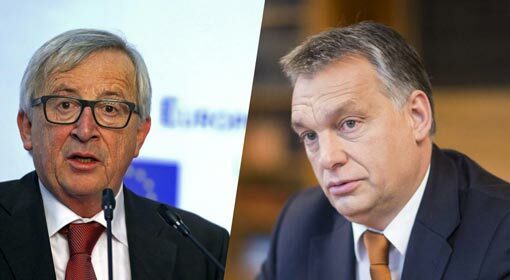 Hungarian Prime Minister, Viktor Orban referred to Italian Minister Salvini’s criticism in his speech at a conference in Budapest. 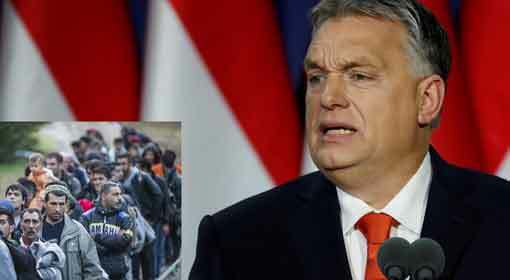 Prime Minister Orban appreciated him by saying that Salvini had stated the truth. While presenting his candid thoughts in the program, the Hungarian Prime Minister also issued a warning about the immigrants. There is a conspiracy behind pushing the Islamic immigrants into Europe. ‘Antonio Guterres, the Secretary-General of the United Nations, had presented an extensive plan on distributing the immigrants globally. 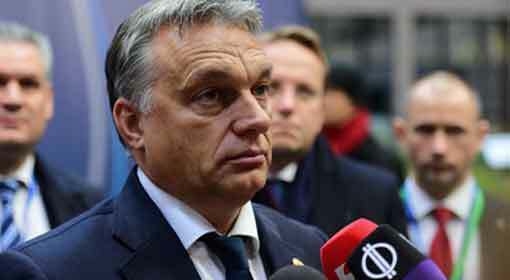 The European countries and agencies also have undertaken similar schemes’, pointed out Hungarian Prime Minister, Orban. Referring to Germany, Prime Minister Orban said that the destructive effects of the same will be felt in the times to come. He presented the logic that, ‘If Islam is a part of Germany, then we will have to accept that Germany is also a part of Islam’. But Hungary knows very well, how this problem should be tackled, and their government will not allow this conspiracy to succeed, said Prime Minister Orban. 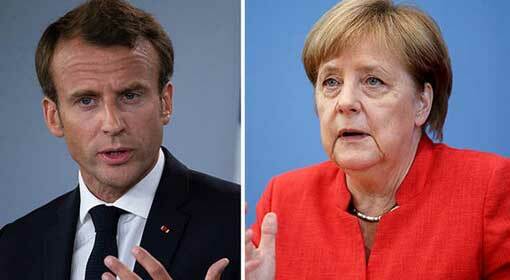 He also made another serious accusation that the European Union intends to fleece the European people and hand over their money to the immigrants.